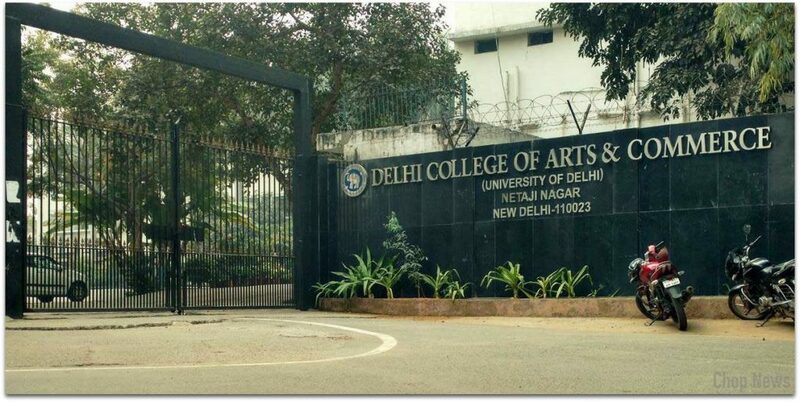 Top 5 Colleges of Du in Delhi for Arts, Commerce & Science: Hey guys welcome to my new article. Delhi University is also known as DU. It is well known for undergraduate and postgraduate programs that it offers in arts, science and commerce. 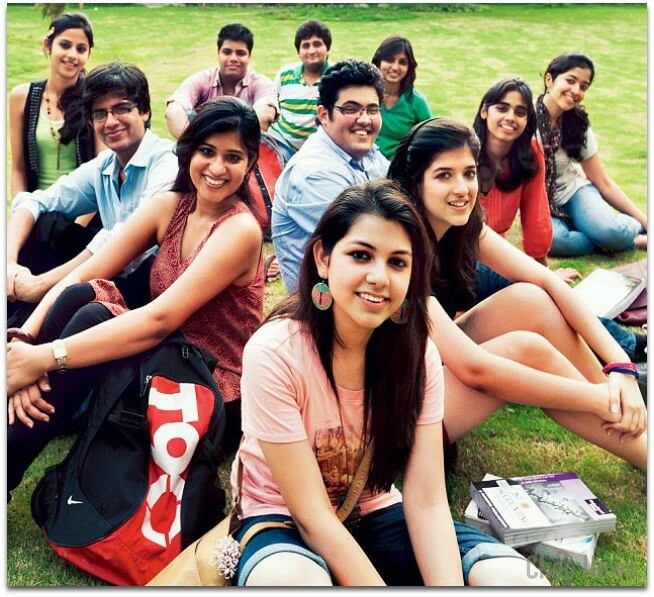 Delhi University is one of the renowned universities in India. Many students want to seek admission in this university for its quality and best education system. Here in the following article I will be describing Top 5 Colleges of Du in Delhi for Arts, Commerce & Science. 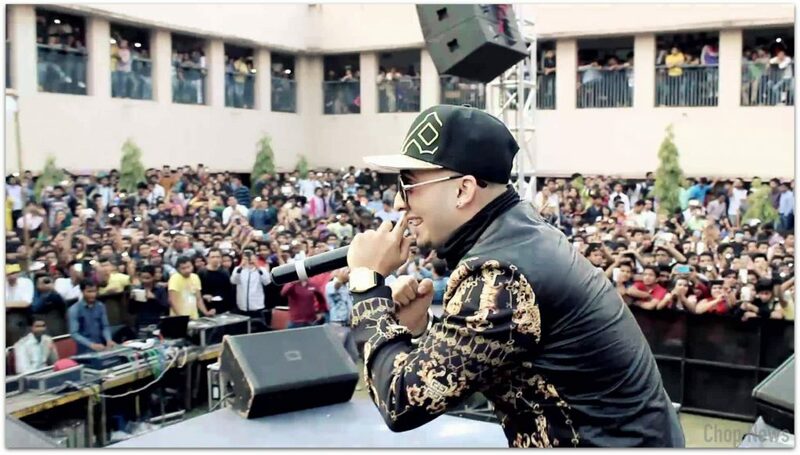 One of the best colleges in Delhi that functions under the affiliation of Delhi University. It offers arts, science and commerce courses. This college is well known for many reasons like good and experienced faculty, large playground (where common wealth games also took place), good auditorium, library with new and unique reference books, nice canteen (where shooting of rock star movie was done),and many more other reasons also. There is also good hostel facility for both boys and girls with mess facility. Other than extra curriculum activities the college is also know for high cutoff and good education. This college is also affiliated to Delhi University. 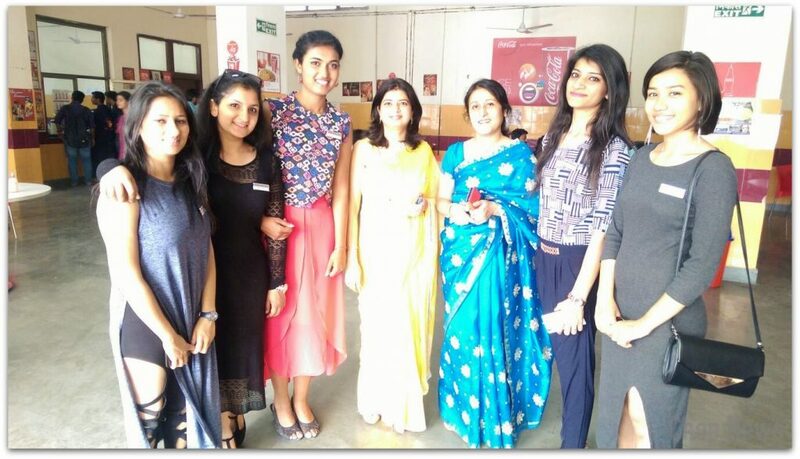 This college is only for girls that offer courses in four main branches of science that is electronics, Instrumentation, Food Technology, Computer Science and Biomedical Sciences. The college has well educated faculty, extensive Library, computer labs and other facilities also. The college also has CISCO networking academy which is the only academy in Delhi that offers add on certificate course with the pursuing degree. This course is recognized worldwide. This university offers various courses like certificate course, postgraduate, undergraduate, diploma, etc.. University of Delhi has courses in streams like arts, management, social sciences, fine arts, commerce, sciences and law. You can do full time or even part time courses over here. This university is ranked 6th among the 100 university in India. They offer scholarships also for the deserving candidates. Many famous personalities have also completed their education from this university. This college offers arts and commerce education. They provide professional and also vocational education. Some of the streams in which courses are offers are English, arts, history, commerce, economics, journalism and mass media, political science and many more. They have facilities like auditorium, conference hall, library, canteen, computer lab, etc.. The college also offers placement at various centers. This is as a constitute college to University of Delhi. The college offers courses in various branches like humanities, commerce and science. There are various courses like undergraduate, postgraduate, M.Phil and others. There are certificate courses in psychology, English, Arabic, chemistry, etc… The college also has evening college for the students who work at the day time but still want to do studies. The college has good faculty, library and campus. Many students from all over India come here for studies every year. I hope this article have helped you to solve your query about best colleges. Try taking admissions in one of these colleges. For contacting the college you can visit at their address. Best of luck for your better future and thank you for reading the article. Bye and do visit again for other interesting topics.